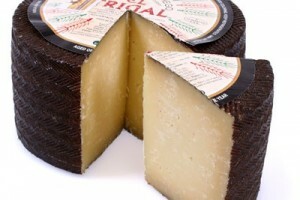 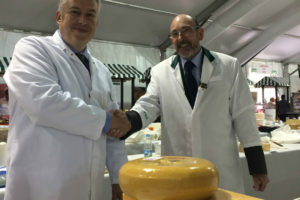 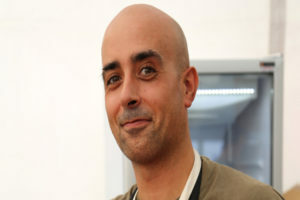 Kraftkar, made by Norwegian producer Tingvollost, won the title of World Champion Cheese at the 29th annual World Cheese Awards last week in San Sebastián, Spain, during the first day of the International Cheese Festival. 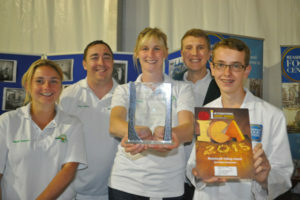 Ornua Ingredients UK secured three golds, two silvers, four bronze awards and two highly commended for its range of cheeses and cheese ingredients at the recent International Cheese Awards at Nantwich. 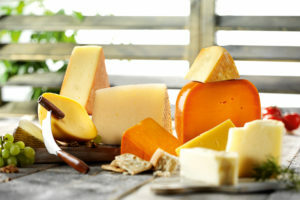 DSM has extended its portfolio of Continental cheese solutions to meet the consumer demand for healthier cheese options. 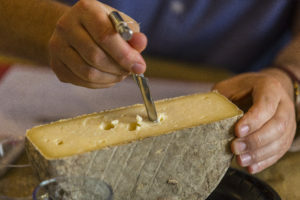 It was a good year for the regionals, and a good year for a cheese that a few years ago, wasn’t really on the radar of most cheese consumers, Suzanne Christiansen reports.